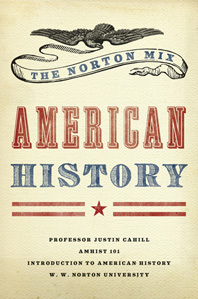 Create the perfect reader for your American History course. Choose from a variety of 270 primary and secondary sources. 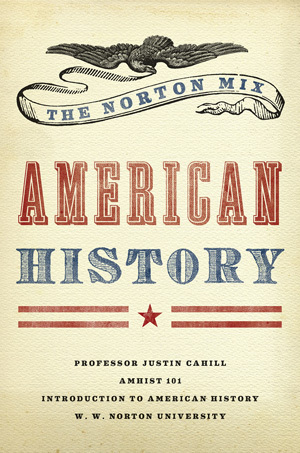 The Norton Mix: American History provides the flexibility for professors to tailor their books to their courses and save their students money.